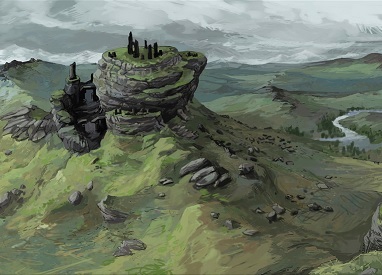 Amon Sûl - The southern watchtower for the Kingdom of Arnor. Built primarily as a defense against a possible invasion from Mordor, it was destroyed when the region was conquered by Angmar. At the end of the Third Age, it was the location where the hobbits took refuge, but were eventually attacked by the Ringwraiths.